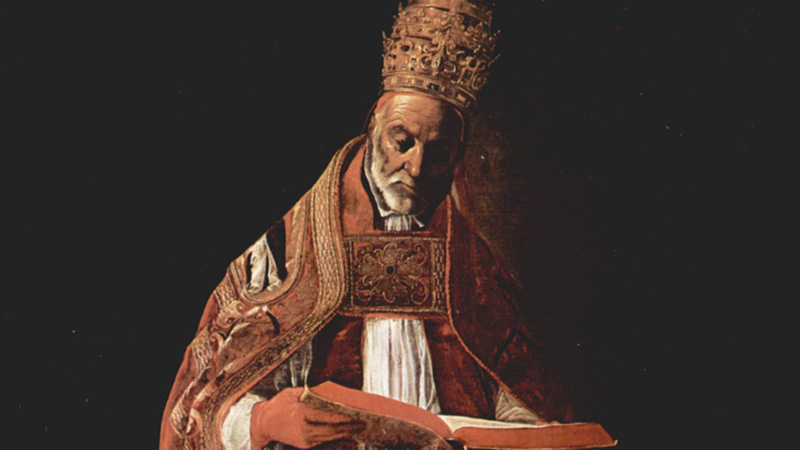 Few popes in the Church’s history have had as great of an influence on the shaping of the Church as Pope Gregory. Born into a wealthy patrician family in Rome around 540, Gregory rose to prominence within the Roman government. Highly regarded by many as a distinguished speaker and writer, he established himself as a person well versed in imperial law and the subjects of the day. However, after a period of deep prayer, Gregory discerned the call to the monastic life. Shaped by the faith of his family and the witness of his father who converted his many properties into monasteries, Gregory had a profound love for the Scriptures and a desire to live the Gospel virtues. By entering into the contemplative life, he sought to live a life of simplicity and strict penance. Despite his desire to live the monastic life, Pope Pelagius II ordained Gregory as one of the seven deacons of Rome. The city of Rome at the time, and much of the Italian peninsula, was threatened by the invasion of the Lombards and the people suffered from the constant threat of disease. No longer the seat of a great empire, Rome now stood in the shadow of Constantinople, the capital of the Byzantine Empire. Hoping to win the aid of the Emperor of Constantinople, Pelagius sent Gregory there as an ambassador. The Byzantine Empire, however, had other matters to attend to, with threats of invasion in their own lands. Realizing the emperor’s lack of interest in safeguarding the Italian peninsula, Gregory devoted the remainder of his time in Constantinople to nurturing the faith of many women and men and engaging in dialogue with the Patriarch of Constantinople. Gregory returned to Rome in 585 and returned to his monastery. However, his time in the monastery would not last long. 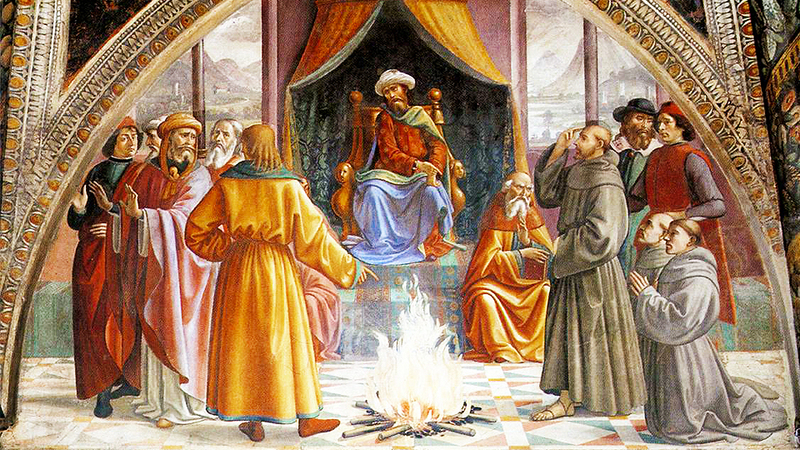 Immediately following the death of Pope Pelagius II, Gregory was elected to the Chair of Peter in 590. After much protestation and avoidance, Gregory was consecrated Bishop of Rome in St. Peter’s Basilica on 3 September, 590. As pope, Gregory would leave his mark upon the Church and become known by many as one of the last of the Fathers of the Church. Gregory was an outstanding pastor, dedicating his ministry to the good of the people and ensuring the nourishment of both their bodies and souls. Under Gregory’s papacy, the Bishop of Rome would become a prominent figure both spiritually and politically. Perhaps the greatest of Gregory’s achievements as pope, and one in which we find inspiration today, was his missionary zeal. He sent St. Augustine of Canterbury, an abbot of his former monastery, to preach the faith in England. Augustine’s mission to England was so successful that it led to the later conversion of Northern Europe to Christianity. 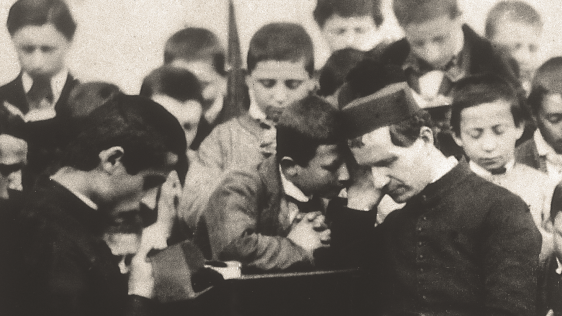 Gregory’s passion for evangelization is reflected in the immense record of his writings. Author of hundreds of letters, commentaries and sermons, Gregory is most well known for his Rule for Pastors. In it, Gregory challenges bishops and priests to live the Gospel virtues faithfully and humbly and to passionately care for the spiritual well-being of the faithful. Gregory lived what he preached. He tirelessly served the women and men entrusted to his care and loved them deeply. His life and preaching exemplified the Gospel. Thousands came to hear him preach and he invigorated a renewal within the Church. Upon his death, people called for his immediate canonization. For those of us entrusted with the New Evangelization, Gregory serves as an example for living and proclaiming the Gospel. Aside from his simplicity of life and extraordinary teaching, Gregory not only preached the Gospel in word but also in deed. He devoted his life and the work of the Church to heal the wounded, serve the poor and feed the hungry. It is for these things that generations of women and men acclaim him Pope Gregory the Great. 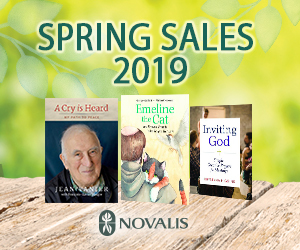 This reflection comes to us from Don Beyers, Marketing Manager for English Books & Resources at Novalis Publishing.